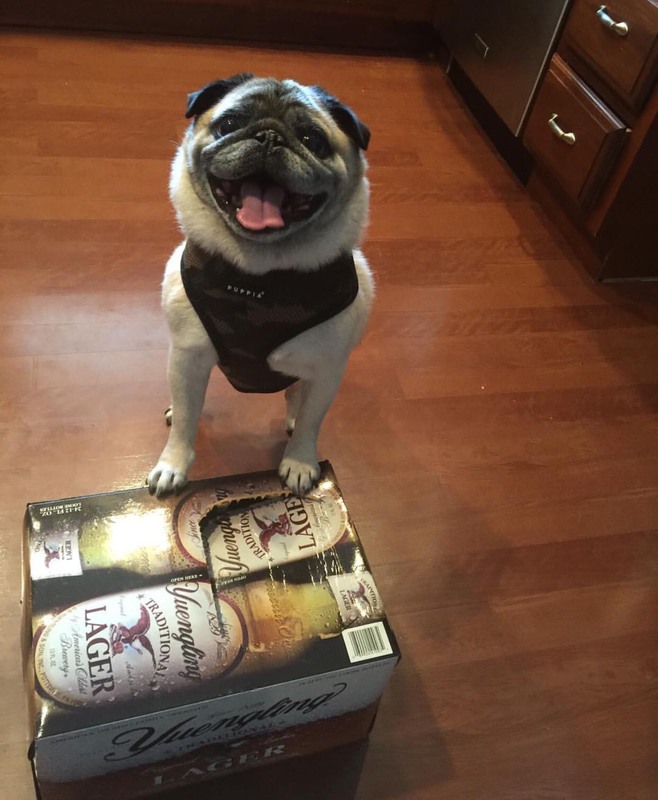 US Colonel Kelly S. Rosenberger, living in Saudi Arabia with his wife, three cats, and dog Buckeye the Pug, will receive a patch of K9Grass, a product made in the USA for dogs. ForeverLawn, the makers of K9Grass, donated the grass to help Buckeye the Pug feel more at home. ForeverLawn Pacific Coast shows appreciation for military service by sending K9Grass to Saudi Arabia for Colonel's dog. ForeverLawn, the leading synthetic turf company, had the opportunity this month to show appreciation to an active duty US Military Colonel—and his dog—serving in Saudi Arabia. Buckeye the Pug, the beloved dog of Colonel Kelly S. Rosenberger, will soon receive his very own patch of K9Grass, the artificial grass designed specifically for dogs. Buckeye the Pug, who lives in Saudi Arabia with Colonel Kelly Rosenberger, misses the grass from his backyard at home. 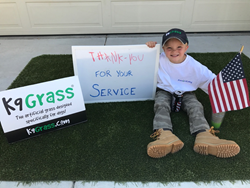 ForeverLawn Pacific Coast sent him some K9Grass to make him feel more at home.Buckeye the Pug, who lives in Saudi Arabia with Colonel Kelly Rosenberger, misses the grass from his backyard at home. ForeverLawn Pacific Coast sent him some K9Grass to make him feel more at home. K9Grass by ForeverLawnK9Grass is the artificial grass designed specifically for dogs! With antimicrobial protection built into the blades, and a unique no-infill design, K9Grass is the superior solution for dog facilities everywhere!